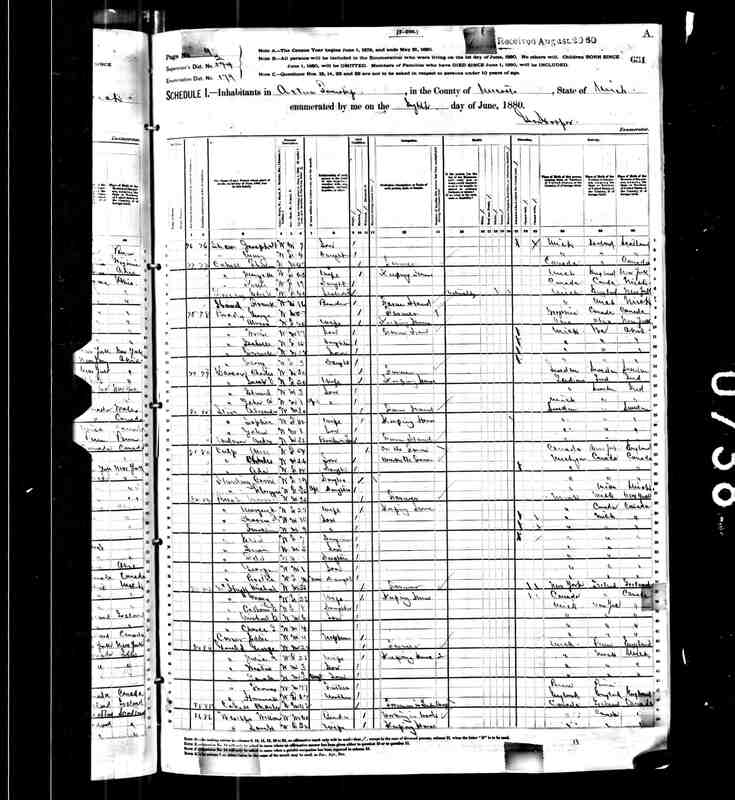 Averill pedigree chart received from Barbara Targal in May 2002. Thanks to Barbara for emailing me this information. 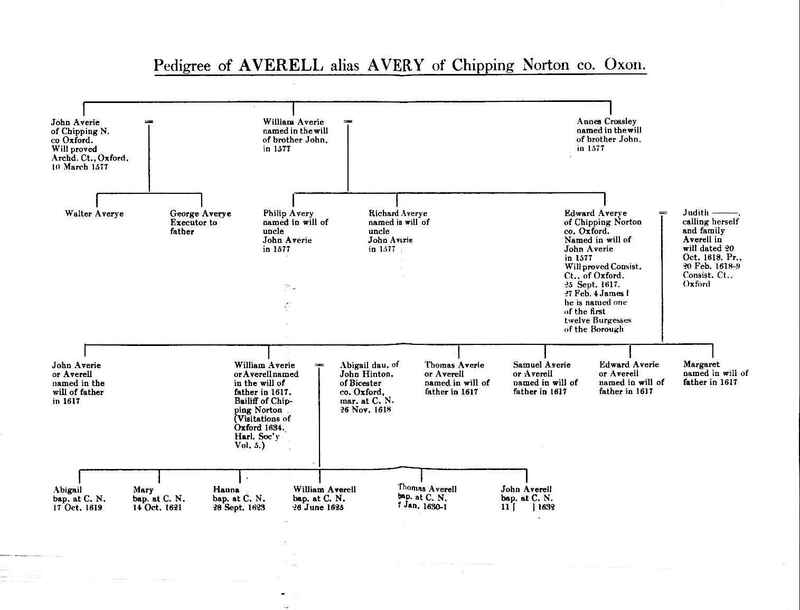 Pedigree of Averell alias Avery of Chipping Norton co. Oxon.